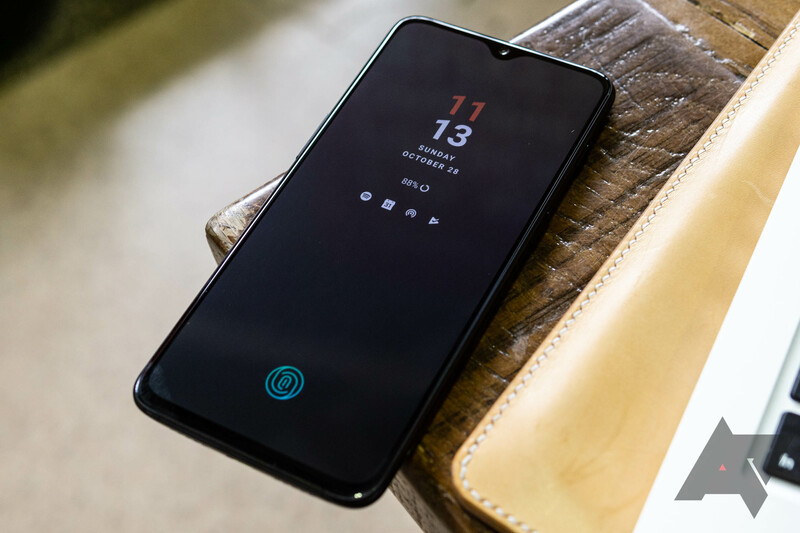 Wireless charging is back in style, as just about every recent flagship phone supports it — including the Galaxy S10, Pixel 3, iPhone XR/XS, Note9, and LG G8. 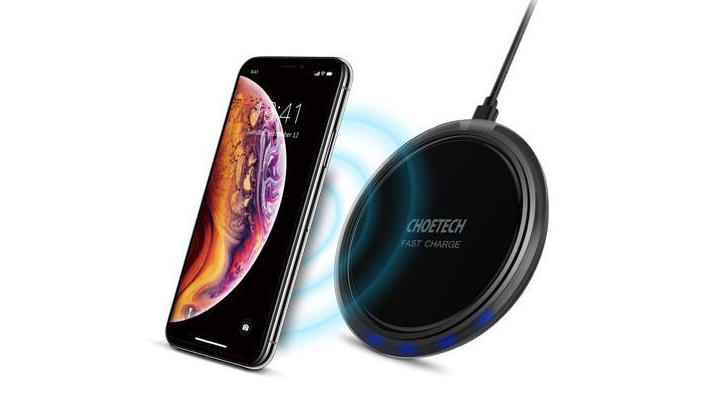 If charging speed isn't a high priority, Newegg currently has a Choetech Qi charging pad for $6.99. That's half off the current Amazon price. 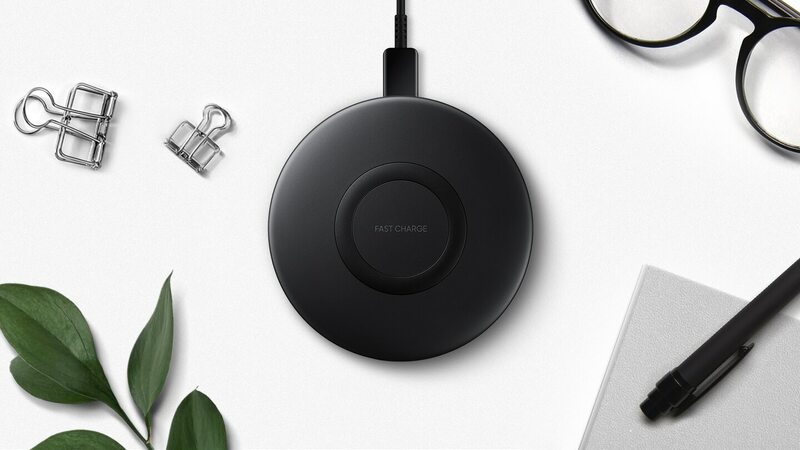 If you missed out on the last short-lived Samsung wireless charger sale, today's deal might have been worth the wait. 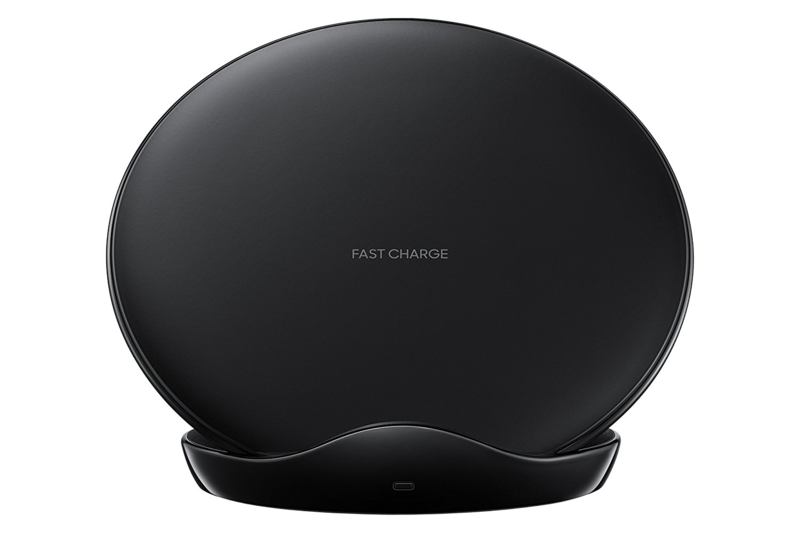 Right now Samsung is selling its first party "Slim" wireless charging pad for a mere $15. 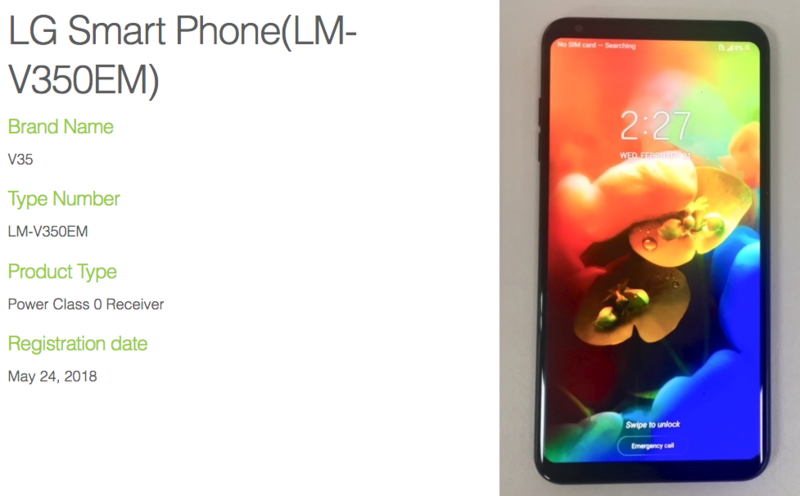 That's a $20 discount and less than half the original $35 asking price. Usually, we aren't too into Kickstarter stuff here at AP. No small number of crowdfunded endeavors have failed to materialize in the past, and too many of them are merely rebadged OEM goods. But in this brave new dongle-filled world, the HyperDrive has caught our eye. 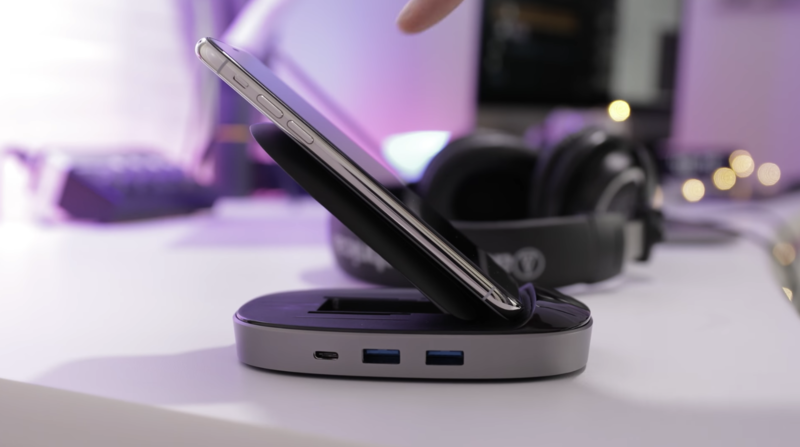 It's a combo USB-C hub, Qi charger, and phone stand all in one. And, unlike many Kickstarter promises, this one has already hit its funding goal. Not everyone has a car with Android Auto built in. Some of us have to make do with firing up the app when we pile into our car, sorting through a tangle of cables, Bluetooth devices, and clamps with our phones before we head out. 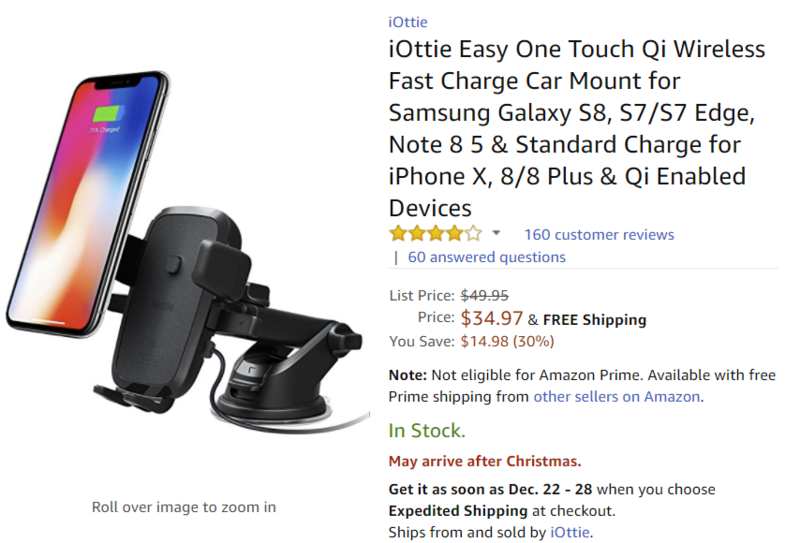 If you'd like to streamline that process a bit, or if you've yet to join the Android Auto app-powered ranks, iOttie has four different car mounts that are Deals of the Day over at Amazon and 30% off. Woot, a daily deals site owned by Amazon, has a special today for a pair of Samsung's Fast Charging Wireless Qi stands for $50. Just last month the site had these for $55, and patience has earned you an extra $5 savings. 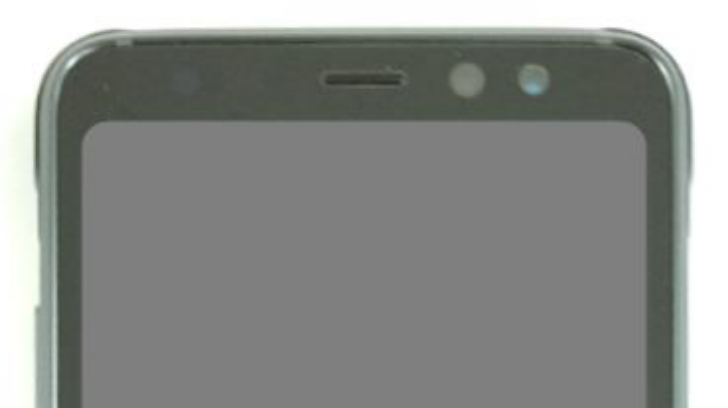 As before, if you don't need Samsung's "Fast Charge" tech, then you're probably better off with cheaper chargers elsewhere. 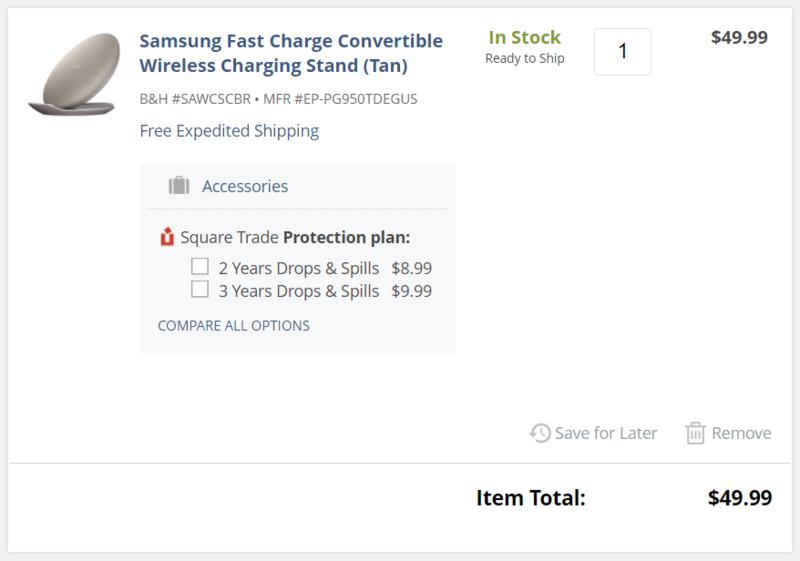 But, for first party Samsung Fast Chargers, this is a good price.